Imagine crafting an animated short that you can adjust and modify in real-time without having to tediously pre-render it out with each adjustment. 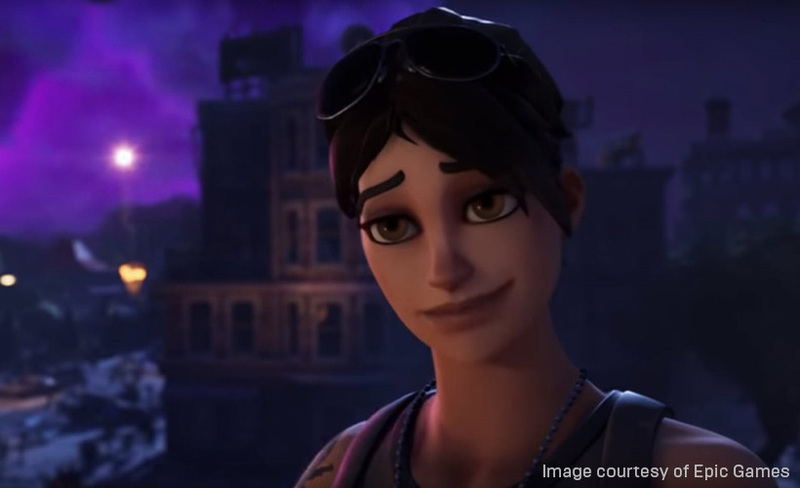 Most cinematic game trailers are locked-in with linear production pipelines, but with Fortnite, the team at Epic Games created a high-quality animated short that runs right in Unreal Engine, which allowed for real-time navigation and full interaction during the production process. 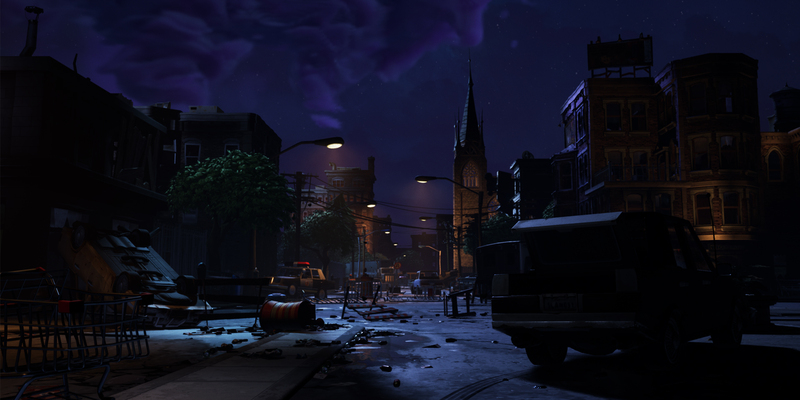 For Fortnite's cinematic trailer, artists leveraged Unreal Engine's real-time volumetric rendering tools to create seamless special effects that integrated perfectly with the action. Our latest whitepaper offers a look deep behind the scenes of how the Fortnite trailer was made in Unreal Engine and how real-time production techniques using real-time pipelines can make a tremendous difference in your creative workflow. 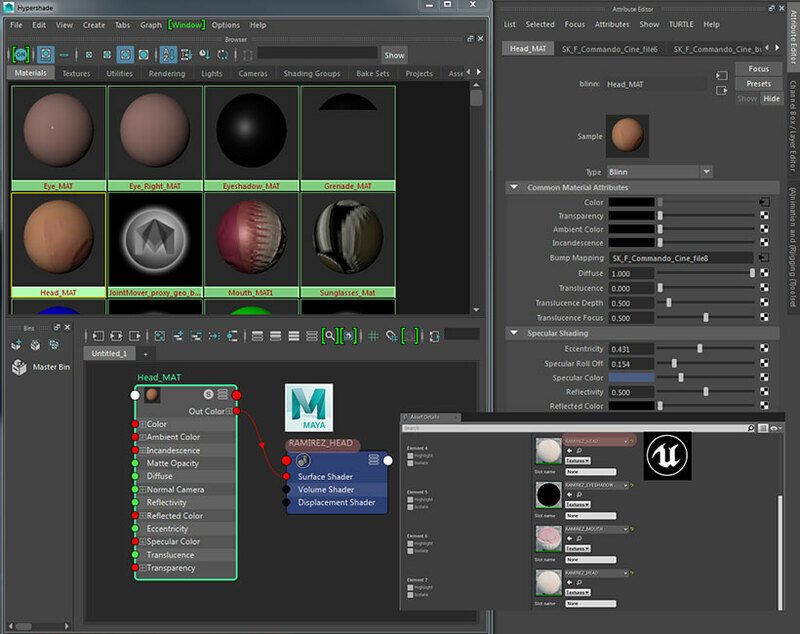 Unpacking real-time production concepts, sharing techniques used in making the Fortnite trailer, and delivering additional technical tips for developing a real-time pipeline with Unreal Engine, Developing a Real-time Pipeline for a Faster Workflow is packed with insights to help take you production pipeline to the next level. Unlock the your full creative potential with the power of real-time production - Download our whitepaper today!